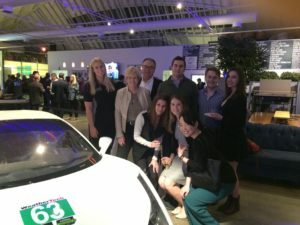 Dorthe Mikkelsen Wright and Edward Wright attended The Business of Racing with Champion Ferrari Driver Christina Nielsen. A big thank-you to the Danish Chamber of Commerce Southern California for hosting this exciting event. 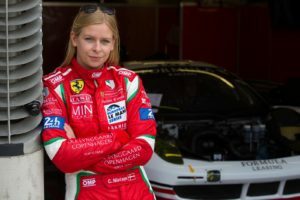 Christina is the first Danish female driver in the 24-hour Le Mans race and the first female driver to win a professional, full-season Sports Car Championship.